The South Korean casino industry is having a rough start in 2018. 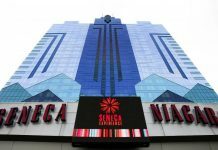 Recent events involving officials and widespread rumors of nepotism have placed a dent in the country’s legal gambling sector. Because of the recent developments, the South Korean president was forced to take a stand against the country’s biggest casino, Kangwon Land Casino in Sapuk-eup. President Moon Jae-In recently ordered the mass firing of employees working at the casino. In total, the president ordered the firing of 226 employees, leaving the gambling community in shock, says a casino spokesperson. The mass firing transpired only because the employees who were fired were discovered to be illegally hired. These employees have connections and ties to the previous governing body of Choi Heung-Jip, the casino’s former chief executive officer. 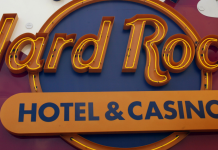 To make matters worse, the employees were prioritized over 4,000 other applicants at the casino, all who had no idea of the nepotism occurring in the company’s employee and administrative structure. It was bad news for South Korean gamblers. 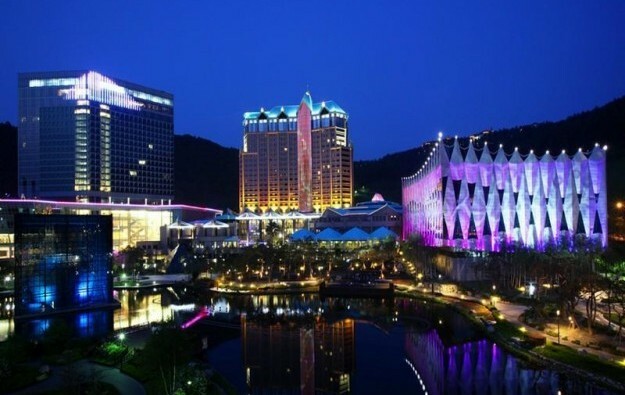 The Kangwon Land Casino is the only place where they are legally allowed to gamble. With recent developments, however, there is a good chance the establishment will undergo some changes in the next couple of months to recover from the massive loss of manpower. Since the issue has been disclosed to the public, many who were denied positions have begun filing lawsuits against the company. The outrage against the casino’s administration began last September when company officials finally admitted its large-scale nepotism. They said that 95 percent of the staff working for the company where illicitly recruited. Kangwon Land Casino has not yet released any major statements regarding the firing of the staff members accused of nepotism. It also hasn’t revealed its plans. If there is one upside to the recent issue, it’s that the company could be opening job positions with a fair chance to all applicants. Although what happened to Kangwon Land Casino has clearly shaken the legal gambling industry in South Korea, those who are still interested in the prospect of working for a company like this have no reason to worry. The country could be getting a few more establishments that will be built for gambling. And, this time, there is a good chance that any large-scale nepotism won’t be taking place. The government is sure to regulate functions from here on out. South Korean Casinos Not Made for Koreans? Casinos that are regulated by the government are good for generating profit. However, as is evident in the Kangwon’s nepotism case, this establishment could be prone to a few corruption issues if it is left unchecked. Despite the recent developments, the South Korean government is still pursuing its plans to create a lucrative business out of legalized and regulated gambling. Not surprisingly, the South Korean government is not open to providing an avenue for gambling to its citizens. However, it is very willing to provide casinos for foreigners and tourists. A report by USA Today suggests the government is looking to build a casino where everyone but Koreans is welcome. 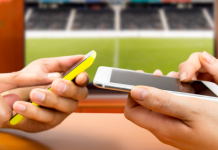 The government’s crackdown on regulated gambling has proven time and time again it is not fond of offering gambling services to its citizens. It is, however, still willing to provide them with jobs through these planned casinos. It is hard to see the direction the South Korean government is going with the gambling industry in its country. While it is not fond of casinos and gambling establishments, it is very concerned for the well-being of the country’s unemployed population.